If you’re a 25-34-year-old male finance worker in Cardiff then you may just be the most stressed out person in the country, according to our newly published 2018 UK Workforce Stress Survey. What can employers do to combat stress this Mental Health Awareness Week? The study of 3,000 UK-based employees found that one in three experience work-related stress at least once a week – and it’s directly affecting employee engagement and business performance. When under stress, a quarter of employees are less productive, 11% take sick days and 7% go as far as to look for new jobs altogether. In other words, workplace stress is clearly impacting on productivity, absenteeism, staff retention and health. And it’s an issue that businesses cannot afford to ignore. Our pervious article explored how age, gender and geography all affect an employee’s likelihood of experiencing stress at work. But these demographics only tell part of the story. The research reveals that the industry an employee works in is equally – if not more – telling of the levels of stress they’ll experience. Topping the list of stressful industries is finance, followed closely by local and national government, and health. Given that the study identified long working hours, work performance and client satisfaction as the top three causes of stress, it’s perhaps not surprising that the sleep-deprived, highly pressurised finance and health sectors feature prominently. Company size also has a big impact. All three of our top industry stress spots are dominated by large organisations – and we found that stress levels are almost 50% higher in businesses with over 500 employees than those with fewer than five. With both interdepartmental communications and company culture listed in the top 10 causes of stress, perhaps it’s time for larger organisations to consider what they can learn from the highly flexible and integrated work practices of smaller businesses. One piece of good news is that just over half of the UK’s businesses have already taken some steps to address workplace stress – with flexible working, home working and social events as the most popular remedies. While this sounds great on paper, let’s remember that the other half of UK employees receive no work-based support to combat stress. In fact, just 9% have regular one-to-ones with their managers – clearly a missed opportunity to address the high levels of reported stress around job performance. Ensure all employees have regular one-to-ones with their managers. It helps to address anxieties around work performance before they turn into broader issues. Remember to say, “thank you”. It’s amazing how much impact this one phrase can have on your organisation’s culture. 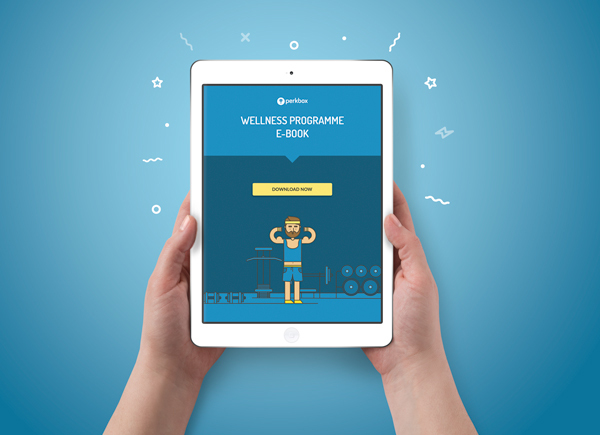 To find out how you can launch an A Class employee wellness programme, download our eGuide now.